Bitstamp & Mt. Gox: Wann kommt die dezentrale Bitcoin Börse? Januar 10, 2015 Allgemeines Kommentare deaktiviert für Bitstamp & Mt. 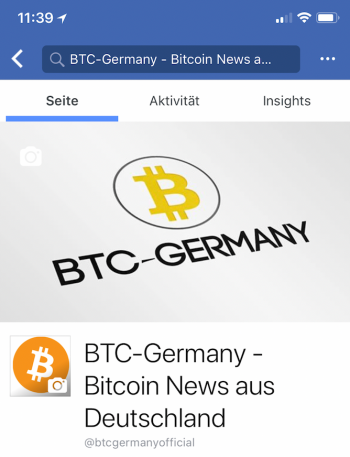 Gox: Wann kommt die dezentrale Bitcoin Börse? London, November 10, 2014 – Bitcoins, Dogecoins and Litecoins are now available from a new online destination created by the Yacuna Group. The new online shop YacunaDirect.com offers these internationally most wanted cryptocoins to a broad audience including traditional traders who may not have experimented with Bitcoin yet.